Look what we got you for the holidays, Chicago! A giant gift-wrapped edition of Tuesday Funkour 40th big episodefeaturing the likes of Jody Lynn Nye, Patricia Ann McNair, Hanna Martine, Emile Ferris, and John Klima. And we'll have dozens of varieties of cold beer on hand to wish you holiday cheer. It all comes sledding your way on Tuesday, December 6, 2011, 7:30 pm, in the upstairs lounge at Hopleaf, 5148 N. Clark St., Chicago. Arrive early, carve yourself out some space in the upper room, and grab a beer from John at the cash-only bar. We start seating at 7:00 pm and no earlier. Admission is always free, but you must be 21 or older. And come early or stay afterward for some great Belgian-style food downstairs. Please bring plenty of friends, and become a fan of Tuesday Funk on Facebook so you never miss an invitation to our readings. Because that would be worse than getting a lump of coal in your stocking. Ho, ho, ho! If you're like us, you've probably dreamed of running off to live in a natural history museum, like the kids in From the Mixed-Up Files of Mrs. Basil E. Frankweiler. Chicago's Museum of Science and Industry has been letting one lucky person do exactly that ... but we have to confess that we're much more enamored of Kyle Thiessen's Fake Month at the Museum, and we think you will be too. And if you have an hour to kill, we recommend you start at the beginning and check them all out. And if you're hungry for more great readings like this one, be sure to join us on Tuesday, December 6th, when we present the stellar lineup of Jody Lynn Nye, John Klima, Hanna Martine, Patricia Ann McNair, and Emile Ferris! The reviews are in! This week's Tuesday Funk has been called "the best Funk yet," by at least one recurring audience member. Were you there? What did you think? Don't remember much of the evening? Let me refresh your memory. Returning Funker Cesar Torres started us off with a transcription of a Dia de los Muertos vlog post from Lady Death herself, and more dark, seasonal fiction. Matt Wood brought us a timely public service announcement, in setting forth the proper method for ordering a corned beef sandwich from the men with mustaches at Manny's Deli. And to finish out the first half, Funk veteran Suzanne Clores tantalized us with a section of her memoir about young women abroad in France without much money and without a plan. After a break for beer and a poem about dogs (or was it? ), Laura Stark favored us with a funny and painful memoir about breaking up during the Thanksgiving season. And to bring a widely varied show to a moody close, Funk mainstay J.D. Adamski brought us a dark and stylish tale from the brink of Chicago noir. But don't worry if you weren't there. We'll be posting video of everyone's performances over the coming days and weeks, so watch this space. And of course Tuesday Funk will be breaking on through again on December 6th with great work from Jody Lynn Nye, Patricia Ann McNair, Hanna Martine, Emile Ferris, and John Klima, and yet another Poem By Bill. It's our holiday present from us to you, so mark your calendar now! Reminder: Tuesday Funk #39 is tonight! Tonight's the night! 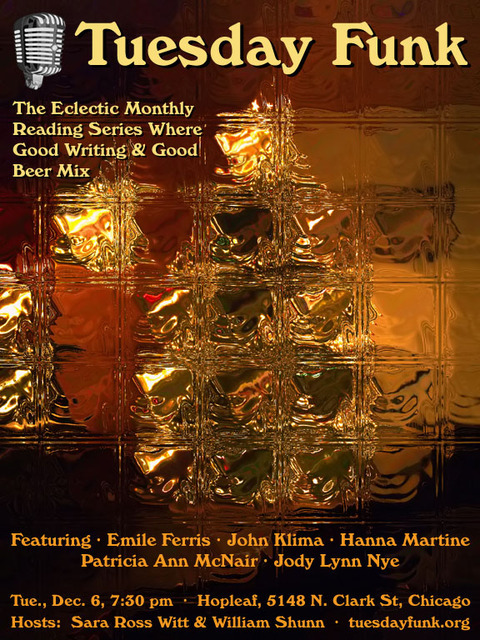 It's that one magical evening of the month when we convene Tuesday Funk, the monthly Chicago reading series where good writing and good beer mix. It's our 39th big episode, and we're bringing you five great readersmost of whom are crowd favorites who've graced our podium beforefor the mere price of a delicious craft beer or two. How can you resist? Our stellar lineup tonight includes J.D. Adamski, Suzanne Clores, Laura Stark, Cesar Torres, and Matt Wood, and we'll throw in one of our patented Poems By Bill for no extra charge. So "like" us today on Facebook, arrive early, grab a beer from the bar, and get set for a terrific and challenging evening of entertainment. And don't forget to "drive safeley"! 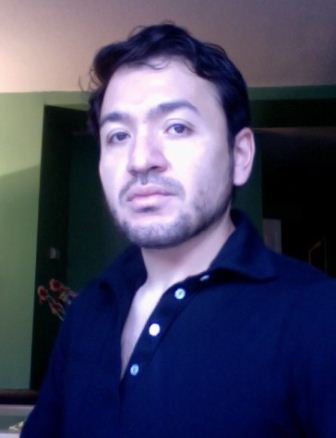 Cesar Torres is the author of The 12 Burning Wheels, a collection of stories of weird fiction, published in 2010. His work has appeared in The Willows and in M-Brane SF magazine. He's particularly interested in the secret lives of machines and will hardly turn down an insect as a snack. He's currently at work on a new novel; updates can be found at his web site http://cesartorres.net. Join Tuesday Funk on November 1st at 7:30 p.m. to hear Cesar along with the rest of talented readers at Hopleaf's upstairs bar! Suzanne Clores is a writer and teacher of fiction and memoir. 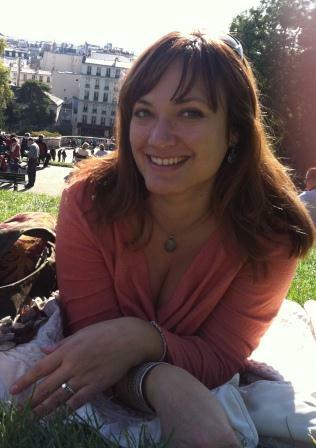 She has an MFA from the University of Arizona and has published articles and stories in print and radio alike. She attempted to do a master cleanse before last week's trip to Paris, but instead started drinking wine and eating cheese a few days early, about which she is strangely happy. She blogs for The Nervous Breakdown and Gaiam.com. Her book, Memoirs of a Spiritual Outsider is in its eleventh year of existence, and now available on Kindle. Join Tuesday Funk on November 1st at 7:30 p.m. to hear Suzanne along with the rest of talented readers at Hopleaf's upstairs bar! JD Adamski has had a lot of jobs in his life. From packing trucks 3rd shift in the UPS yards with the ex-cons and tweakers to slinging stouts and rye to hawking vitamins and other panaceas at the medicine show, he's tried his hand at many things. Along the way, he got a degree in Religious Studies and a minor in English at DePaul University. 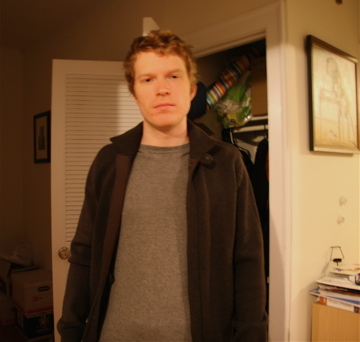 Currently, he fancies himself a writer and helps curate the infinitely nerd-centric website This May Get Awkward. 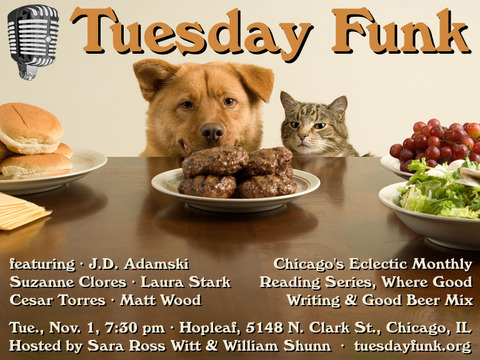 Join Tuesday Funk on November 1st at 7:30 p.m. to hear JD along with the rest of talented readers at Hopleaf's upstairs bar! 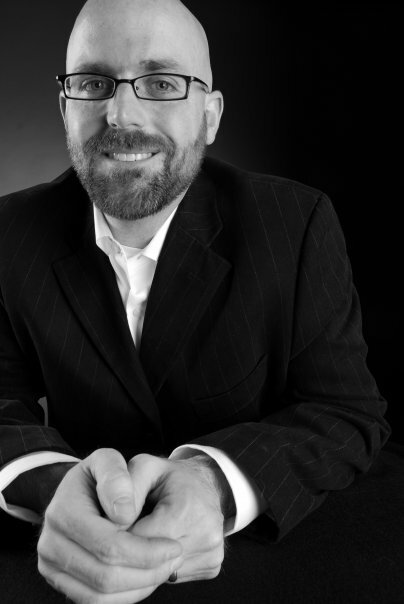 Matt Wood is a reader, writer, baseball fan, and father of two living in the West Loop. His current day job is playing on Twitter and Facebook all day for a local university, but in a past life he took a four-year break to be a stay-at-home dad, where he learned the value of patience, quiet time, and a good stain remover. You can read more of his writing on his website, Wood-Tang.com. Join Tuesday Funk on November 1st at 7:30 p.m. to hear Matt along with the rest of talented readers at Hopleaf's upstairs bar! And if you're panting for more great readings like this one, be sure to join us on Tuesday, November 1st, when we present the stellar lineup of J.D. Adamski, Suzanne Clores, Laura Stark, Cesar Torres, and Matt Wood!